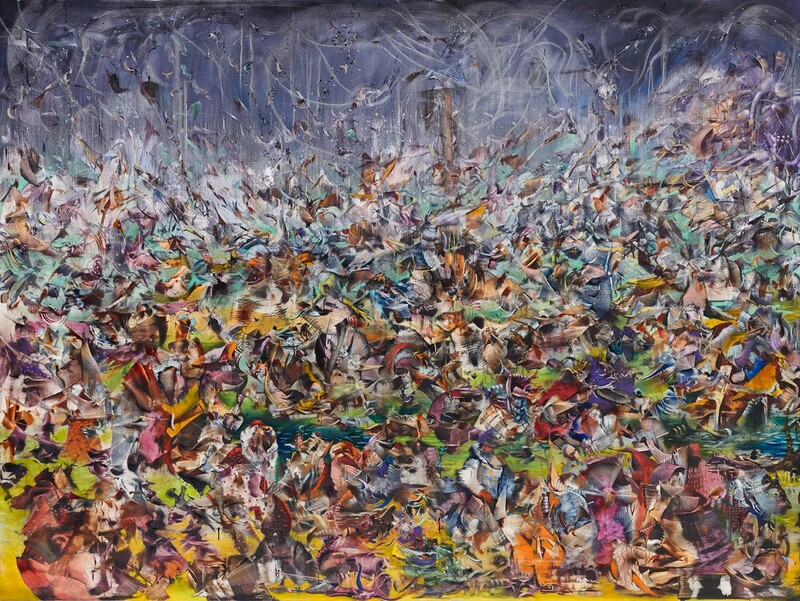 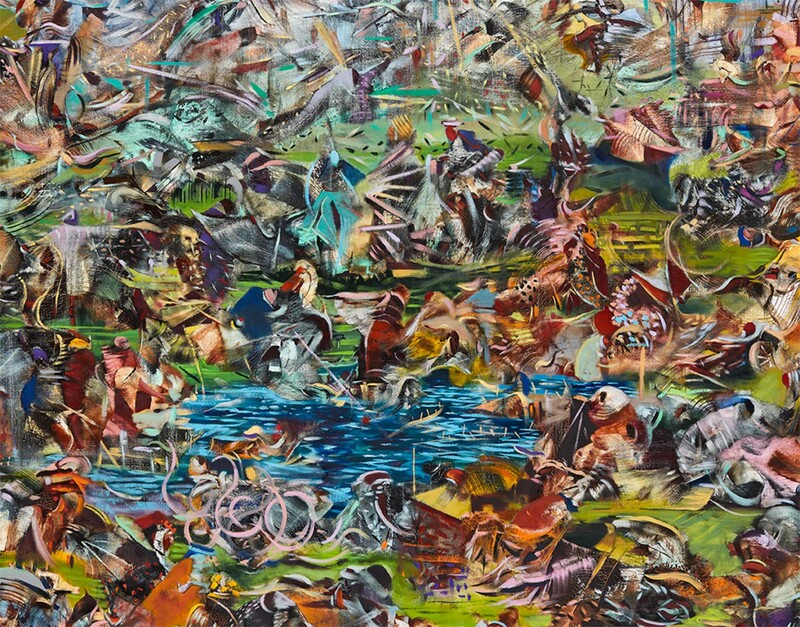 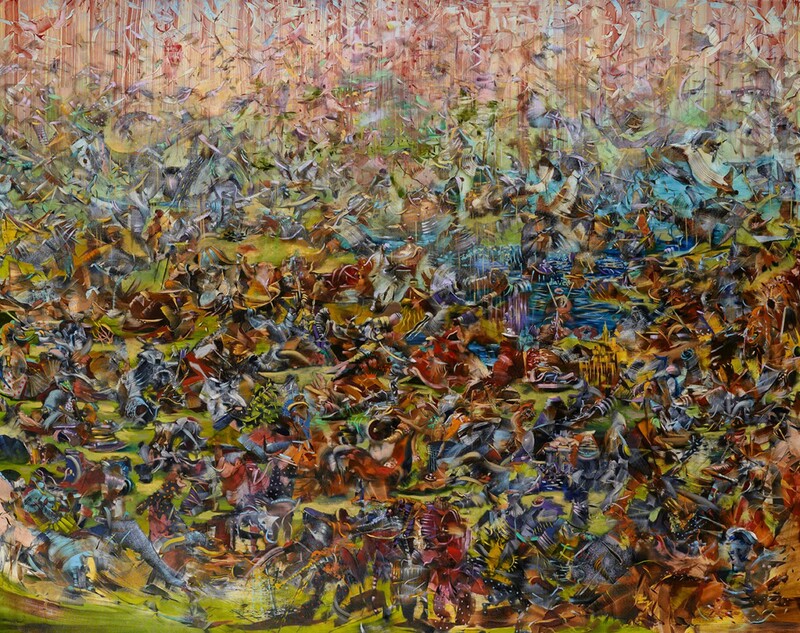 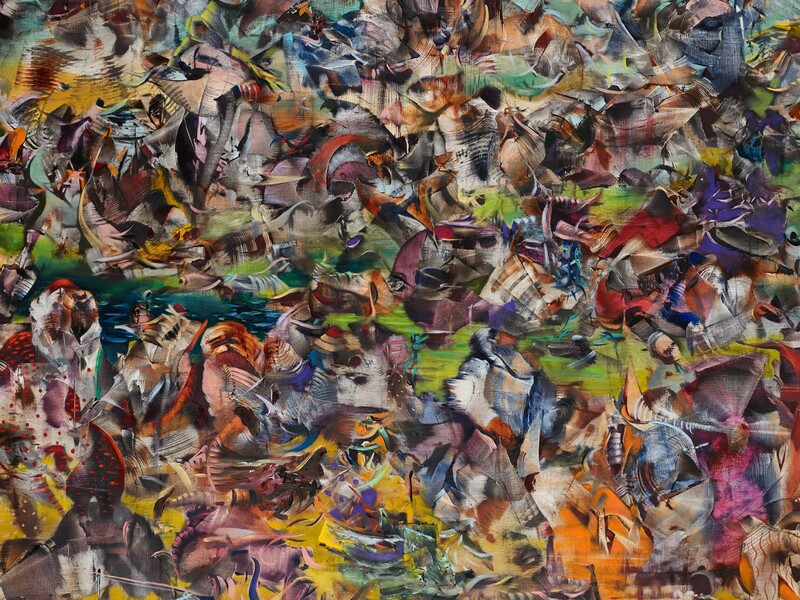 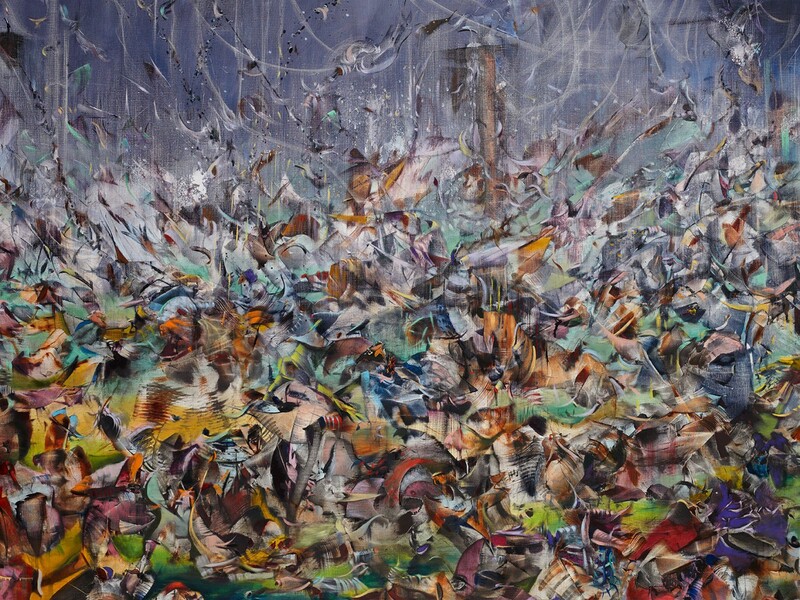 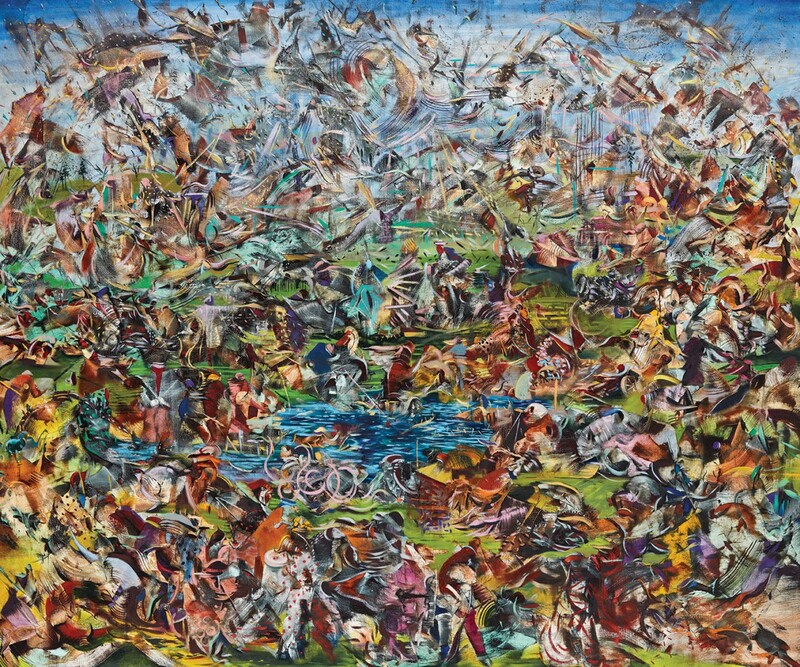 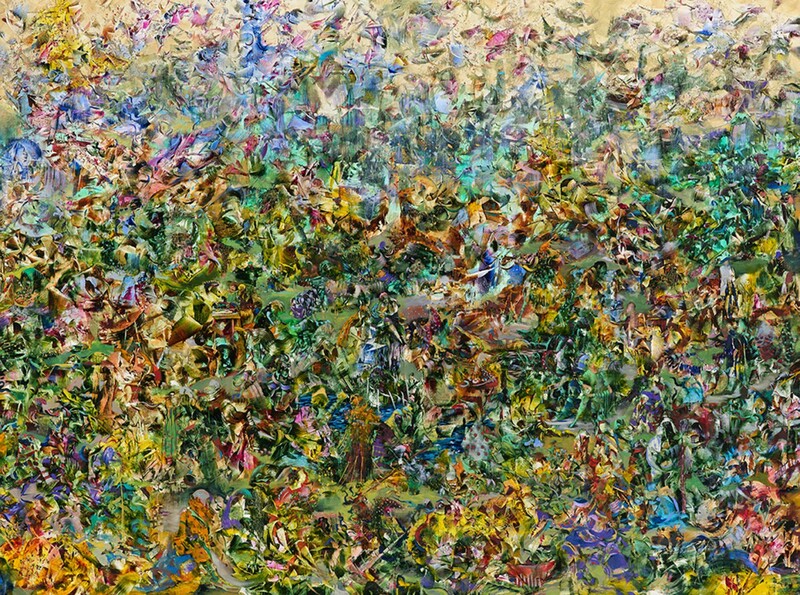 Scattered, diffused, throbbing in and out of focus, Ali Banisadr’s painted vignettes beg for closer inspection. 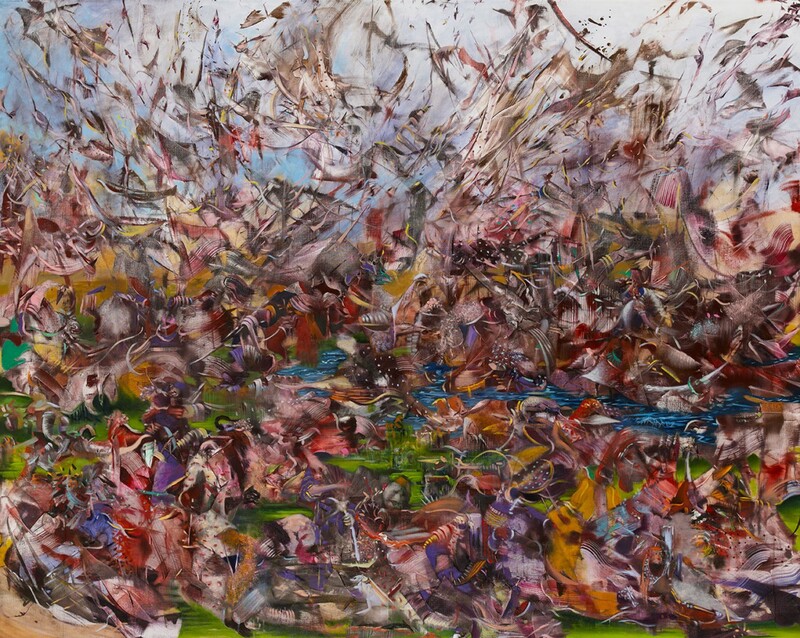 Starkly biographical and masterfully executed, they flow with a dream-like fluidity, avoiding sterile replication and rejecting the need for a central point of focus, encouraging the viewer to consider each work both in its detail and as an immersive whole. 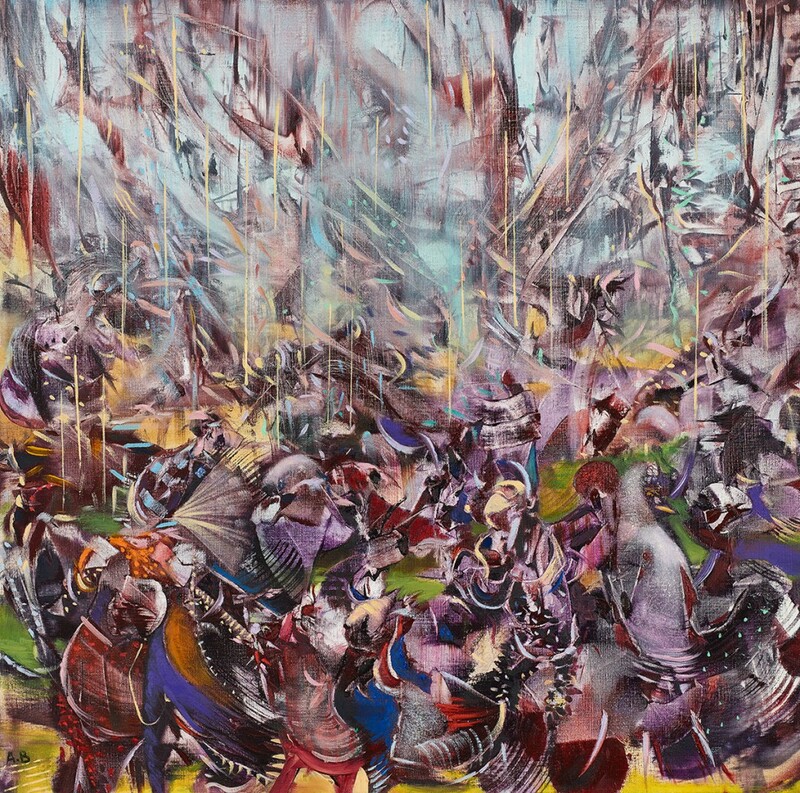 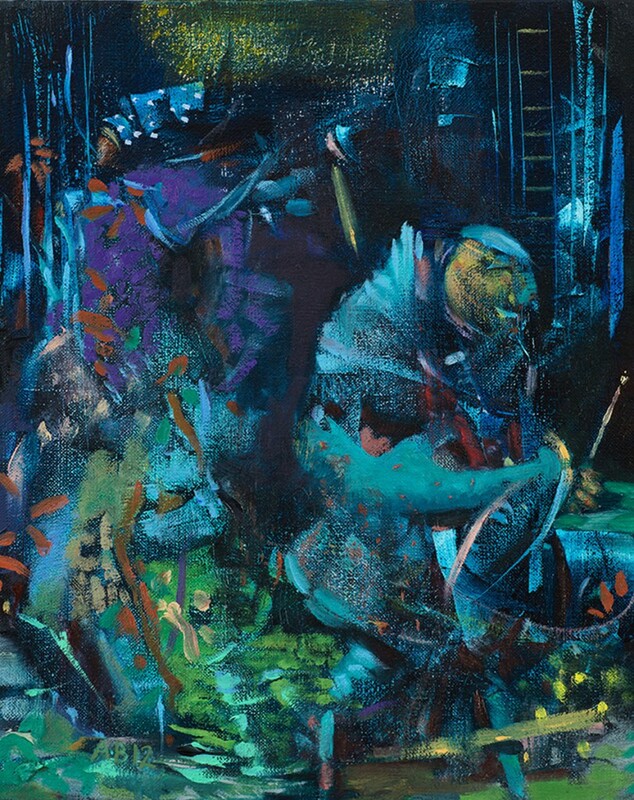 Their rendering in a rich palette of aromatic colours pays homage to the tradition of the Persian miniature, the means through which Banisadr explores his childhood memories of violence, confusion and loss as a refugee in the Iraq-Iran war.